Cibus Farmland Club will be a signatory of the UN Principles of Responsible Investment and will become an Endorser of the Farmland Principles, which were created in September 2011 by a group of institutional investors with the goal of improving the sustainability, transparency and accountability of investments in farmland through best practice guidelines. In this respect Cibus Farmland Club assumes that farmland activities which respect the environment, respect responsible labour conditions and maintain positive relations with persons concerned will in the long term prove to form better investments for local communities as well as for the host country and the investor. Cibus Farmland Club distanced itself from the phenomenon of land grabbing. 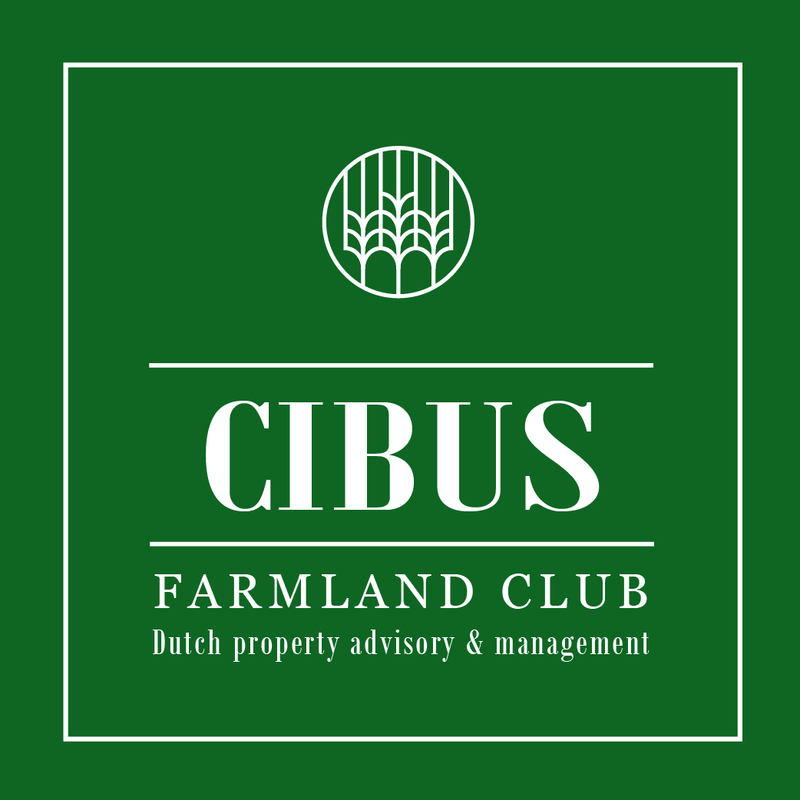 Cibus Farmland Club wants to contribute to the food production and modernisation of agricultural companies in low developed areas due to which local economy/employment is stimulated. 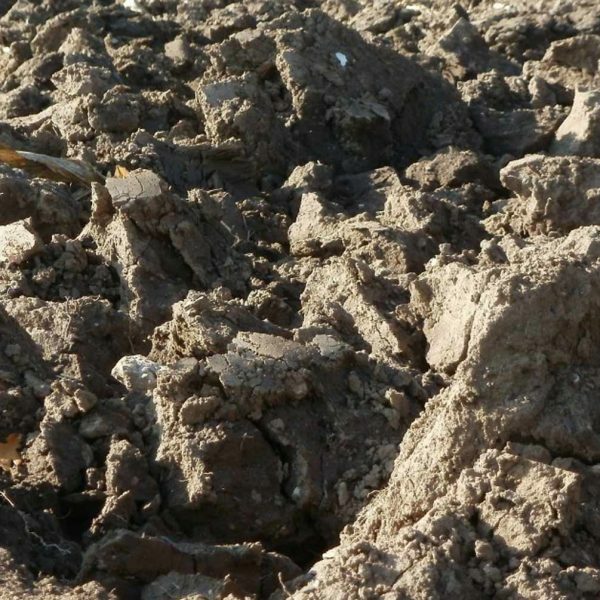 It is obvious that the high quality farmlands in Romania with their relatively low crop yield contain a potential which is released with an adequate use of fertilizer and better crop protection. 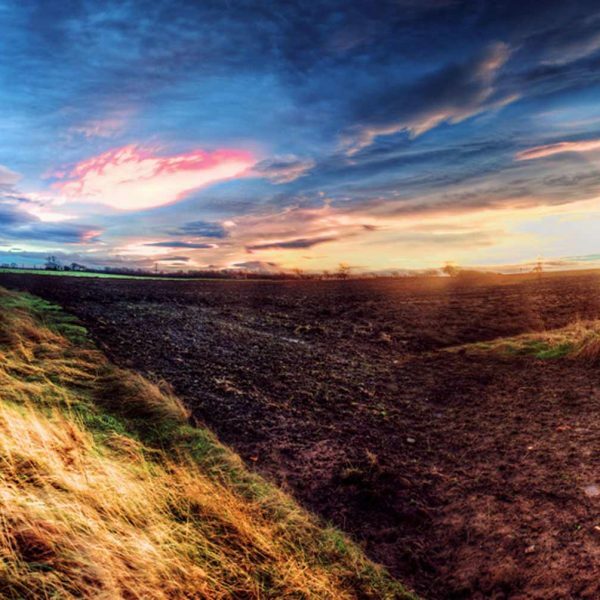 CFC invests in this by delivering agronomic and mechanisation guidance and using an extra budget for structural, sustainable soil improvement. Due to modern agricultural management and up-to-date knowledge on high quality sowing and planting materials and optimal soil and cultivation improvement, the Dutch farmer is one of the best in the world. 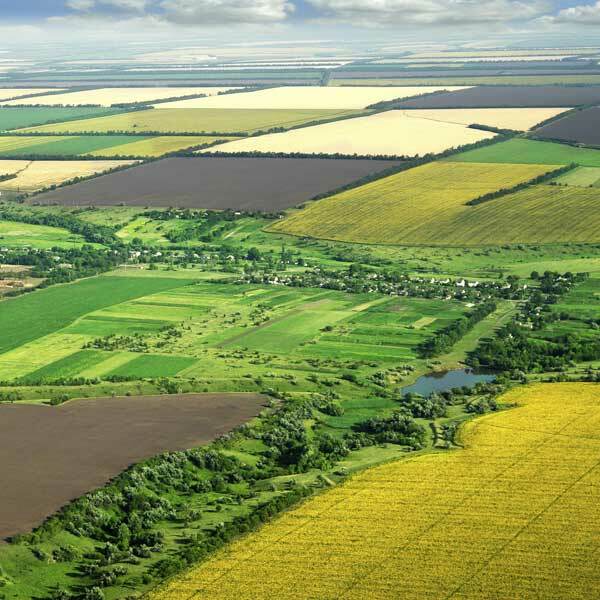 By applying this input to Romanian land, most of the crop yields can often be doubled within 3 years and sometimes even tripled. See next pages for a notional set up of a CFC model farm, which matches reality as close as possible.